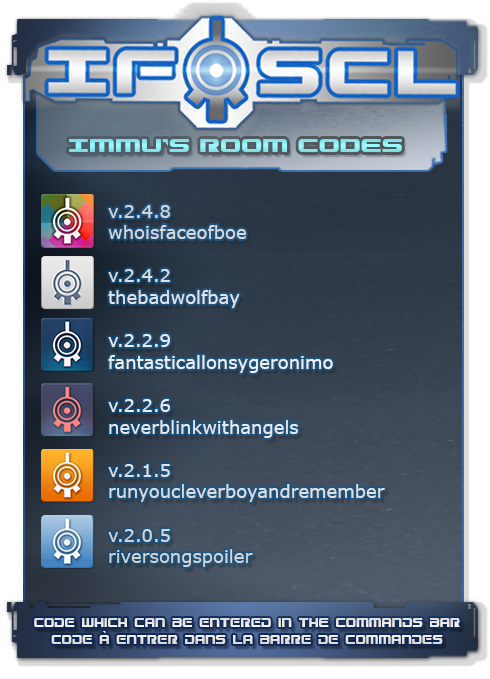 Post news Report RSS	Immu's Room code for 2.4.8 released ! 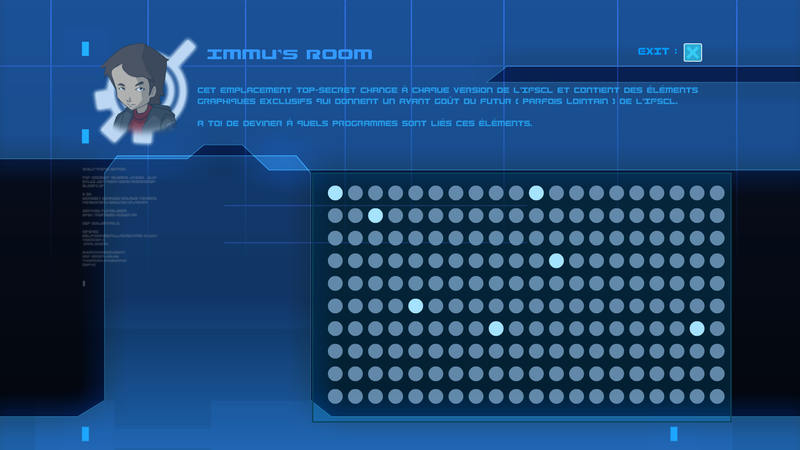 Don't forget to see it, because that room don't only show what's inside next version, it show what's is in progress for far future of the IFSCL. But I don't give up with that project, it just takes too much time, and I haven't get enough for it right now.